The history of our Manufacture starts in 1954, in Besancon, French capital of watchmaking at the time. The name of the company wasn’t Manufacture Jean Rousseau but COBRA, for “Compagnie des Bracelets” (watch straps company) and was dedicated to creating watch straps. Therefore, watch straps represent a key element of our identity, and it is no coincidence if our clients are watchmaking enthusiasts. It is not widely known, but a watch strap can be considered the ultimate form of leather art: the making of a strap needs numerous stages requiring exceptional precision, that could be called “leather micromechanics”, where the working scale is a tenth of a millimetre. Only experimented craftsmen are able to create tailor-made straps, and both work and talent are necessary to create beautiful ones. At Jean Rousseau, we enjoy working on straps and we pay them great attention. 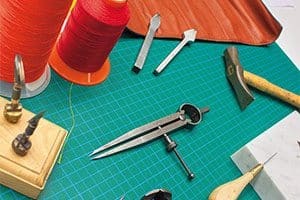 For a long time, straps were made in calfskin leather, but over the years, several materials were used: plastic, alcryn, rubber or fabrics, which are now very technical. For instance, we work on black and yellow Kevlar, which strengthens the straps. We also work with fabrics made from polyester-Kevlar and polyamide that give both strength and aestheticism. 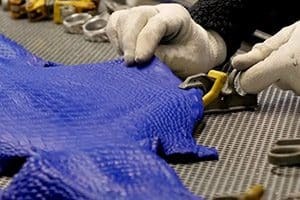 Our rubbers come from the best Swiss-French and German factories while our carbon was developed within a US factory specialised in aeronautics. 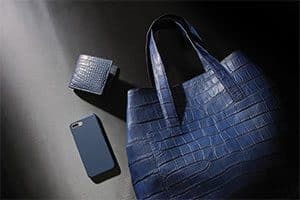 In the luxury segment, alligator skin is considered as the ultimate material, more over its noble part: the square scales. At Jean Rousseau, alligator skins come from breeding farms controlled by the US Fish & Wild Life Service. Moreover, within the Manufacture, we have our own skin treatment unit, allowing us to keep control and respect of the materials. As for all Jean Rousseau branded creations, each manufacturing stage takes place in France, driven by the quality requirements of our craftsmen. Besides, the most renowned watch brands entrust our company with part of their straps production, proof of their confidence in our know-how. 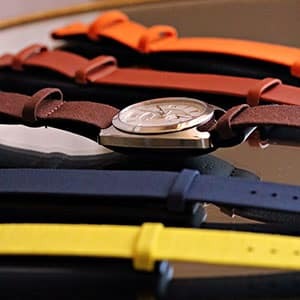 Indeed, being watch straps’ specialists allow us to be audacious and innovative. 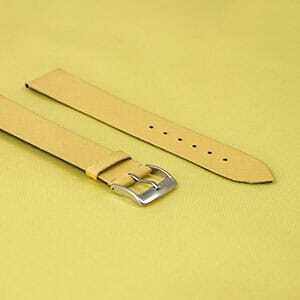 For instance, we have developed water-repellent leather watch straps on the base of specific methods and materials that do not alter aspect nor comfort of the straps. We did the same for colours, now more resistant to UV rays. 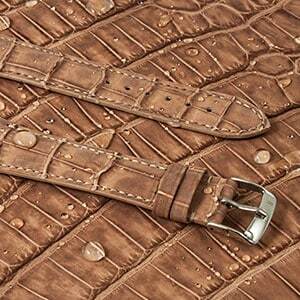 Some exclusive hand-stitched straps are also made with platinum or 3N gold threads. Last but not least, our “100% non-leather collection” answers a growing demand from customers. 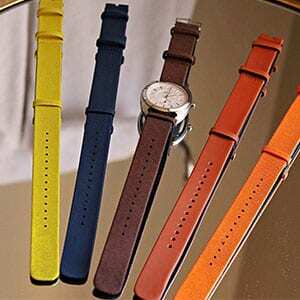 For the time being, my favorite watch strap is the NATO strap, with its leather lining giving a little sporty look. 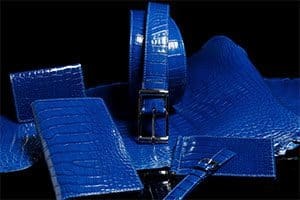 It is available in several materials, among which the velvet touch alligator that acquires a unique vintage patina over time. Like the community of enthusiasts following our work, I do think a watch strap is more than just a strap. It is enhancing the beauty of the watch of course, but also telling something about a person or a moment. 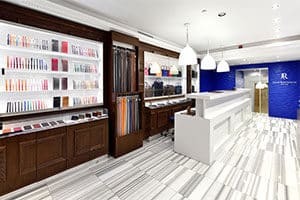 Thanks to our independent functioning and our ability to offer our clients a tailor-made service, we are free to create the perfect watch strap for them. The strap that will be perfectly fit any watch and any wrist. The one that will, above all, achieve what is crucial: tell a story and express a personality.